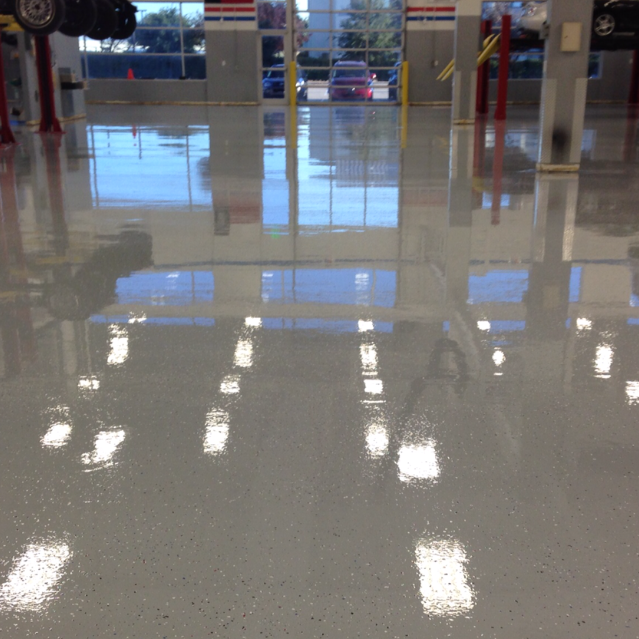 Polished Concrete, Commercial Flooring, Facilities Maintenance & More! USA Renovations is a nationwide contractor which offers two divisions of commercially focused services for all industries, Polished Concrete & Commercial Flooring plus Commercial Ceiling Restoration & Facilities Maintenance. As we have grown over the years we have added another division to better suit our existing clients while attracting new nationwide key accounts. 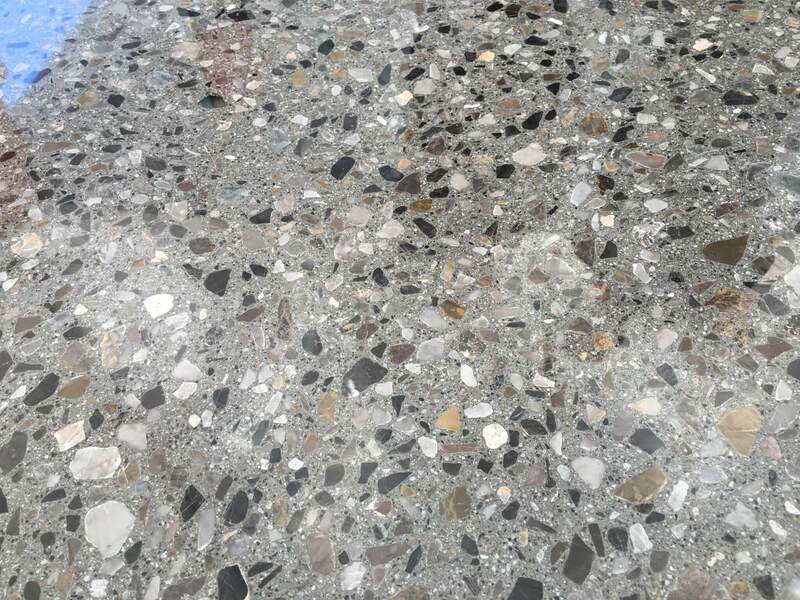 Our Polished Concrete & Commercial Flooring Division offers several services within the Decorative Concrete and Specialty Concrete sectors such as Polished Concrete, Self-leveling Overlays, Concrete Surface Repair, Stained Concrete, Sealed Concrete, Resinous Epoxy Flooring and more. 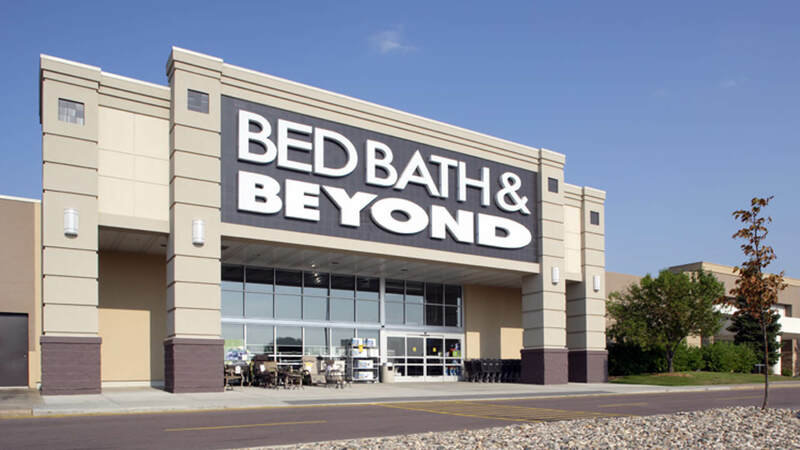 Today retailers of all sizes are switching from old outdated and overpriced floor finishes to a better-suited floor by USA Renovations which ultimately will increase the bottom line. 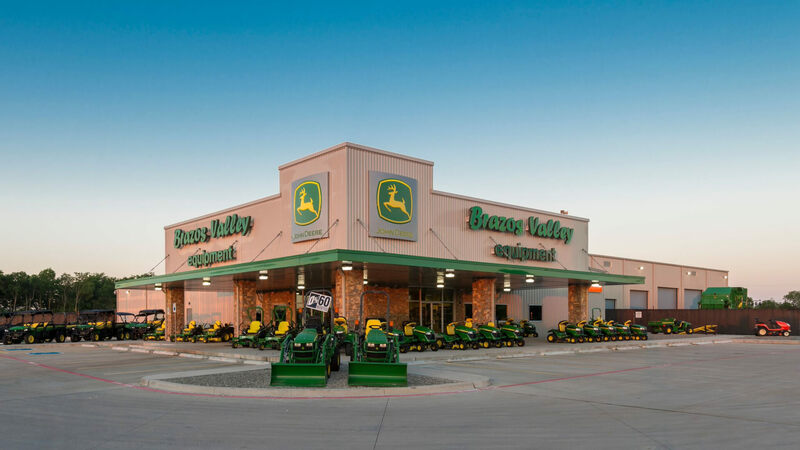 Our team is highly educated and is well prepared for your project whether it be a 20,000 SF retail center or a 300,000 SF warehouse. Our Ceiling Restoration & Facilities Maintenance division offers a wide variety of services to get your building looking new again. These commercial building services range from; ceiling restoration, general commercial cleaning, final construction cleaning and power washing. Our team is highly efficient at completing commercial cleanings for all commercial industries ranging from a 10,000 SF space and beyond. Got a large warehouse, school, or functional area that needs a water resistant or water tight barrier added? Got a concrete slab in rough shape? Or are you simply needing to prepare the surface for another trade? High expectations for floor flatness, quality, and uniformity? A Self-Leveling Overlay might be for you. Looking to clean your dirty ceiling? Exposed & acoustical ceilings, we can save you thousands! Our restoration team is fast & efficient at removing debris at the end of your construction project! USA Renovations has proudly completed over 2,300 projects while continuing to grow our commercial projects portfolio. 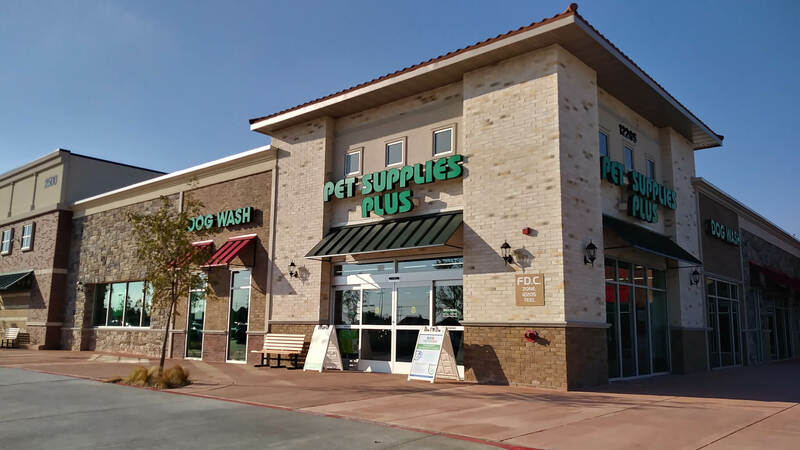 PetSmart was very satisfied with the work completed and are confident in USA Renovations future performance to execute the Evolution Cleaning Services exemplary and with consistency. PetSmart wants to thank you and your teams for their professionalism. PetSmart is looking forward towards a long-term partnership and collaboration as this project evolves. EMJ would like to congratulate USA Renovations and extend our sincere appreciation for your help and assistance in this impressive achievement. We are proud to have built this project and to have worked with your company in the process. We look forward to working with you again soon. 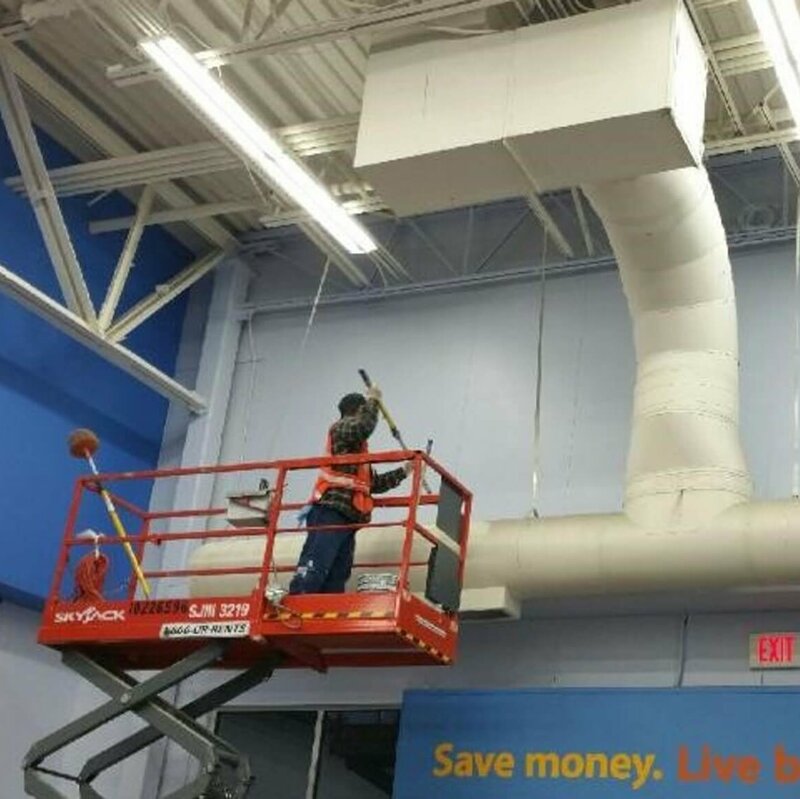 The cleaning crew onsite here were very professional and courteous to Wal-Mart customers, Wal-Mart employees and trades on site. The crew worked very hard each night and were very thorough in the scope of work completed as well as safety and clean up each night. 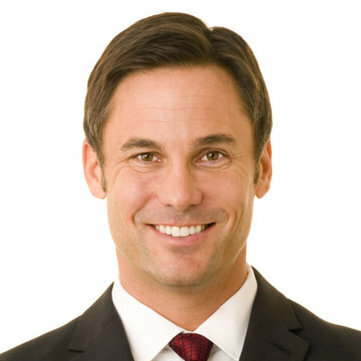 Hope to see your company on the next Wal-Mart project Cal Development is awarded. 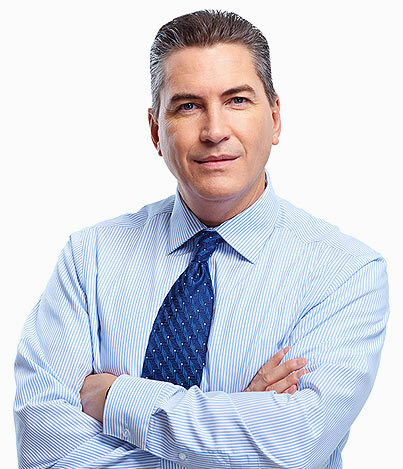 Our experienced and highly trained in-house employees are here to serve your needs locally & nationwide. USA Renovations goes the extra mile with our Key Account customers, traveling nationwide to accommodate. Our Nationwide Key Accounts Program includes a team of highly knowledgeable members ready to take on the task of great service and deliver a product you can be proud of. 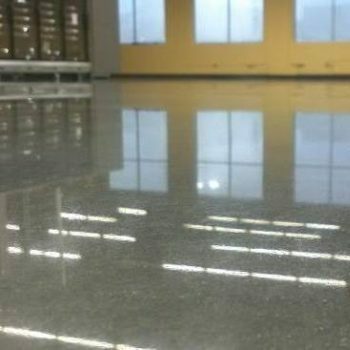 The overall goal of our commercial flooring / polished concrete and facility maintenance /ceiling restoration divisions are to create the best shopping experience for your customers. 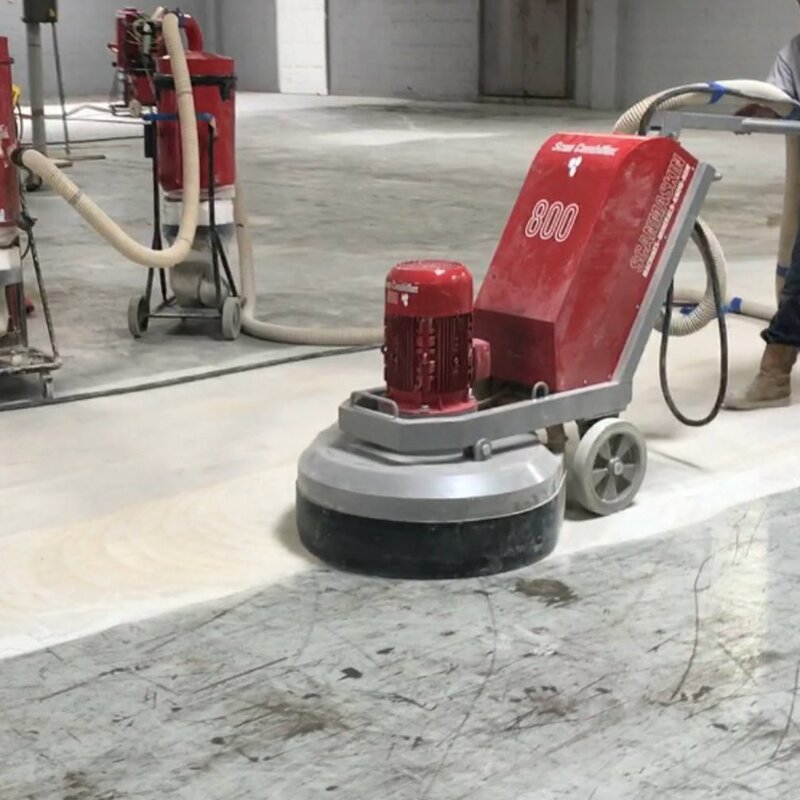 Should you be deciding on converting your floor to Polished Concrete, Epoxy Flooring, Stained Concrete, Sealed Concrete or ready to restore your ceilings from dust and cobwebs by undergoing a Ceiling Commercial Cleaning & Restoration, our team of experts will be standing by to assist. At USA Renovations our team is always at the forefront of the latest and greatest materials and methods available today. As a Commercial Flooring and Facility Maintenance Key Account member, you will receive a dedicated project manager assigned to your account that will help in designing a specification and/or recommend updates to an existing spec should a more economical option be available. 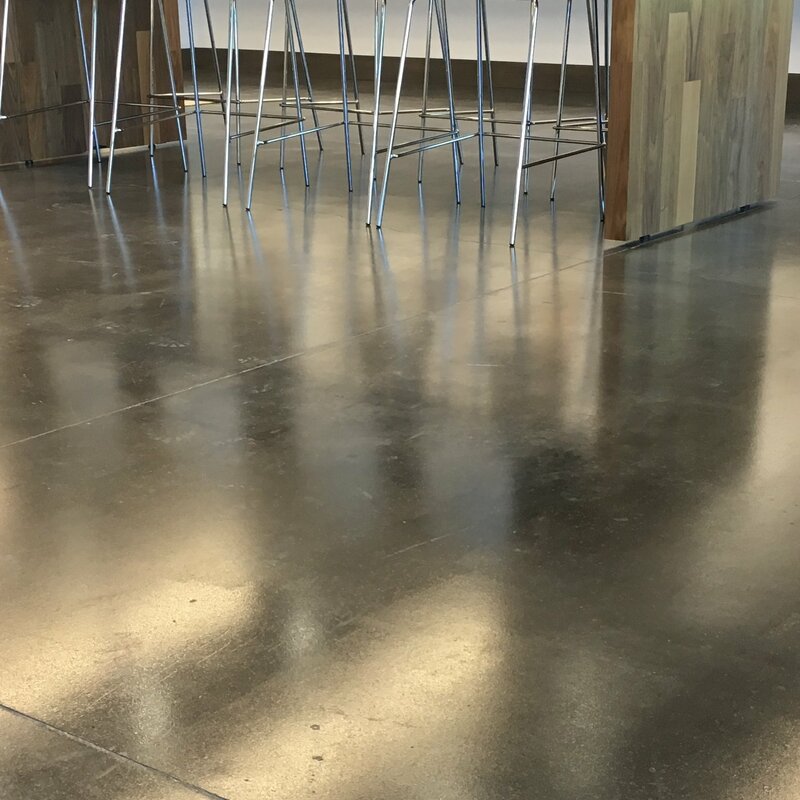 When in need of Commercial Flooring such as Polished Concrete, Epoxy Flooring, Stained Concrete or Facility Maintenance such as Commercial Cleaning, Ceiling Restoration, Power Washing, or any type of building restoration, our team’s got you covered. Call us today to learn more! USA Renovations began in 2009, since then has grown to offer 10+ commercial services. Some include epoxy flooring, polished concrete and stained concrete. Also, facility maintenance, commercial cleaning, and ceiling cleaning. Read up on the latest trends and facts in the commercial construction industry. 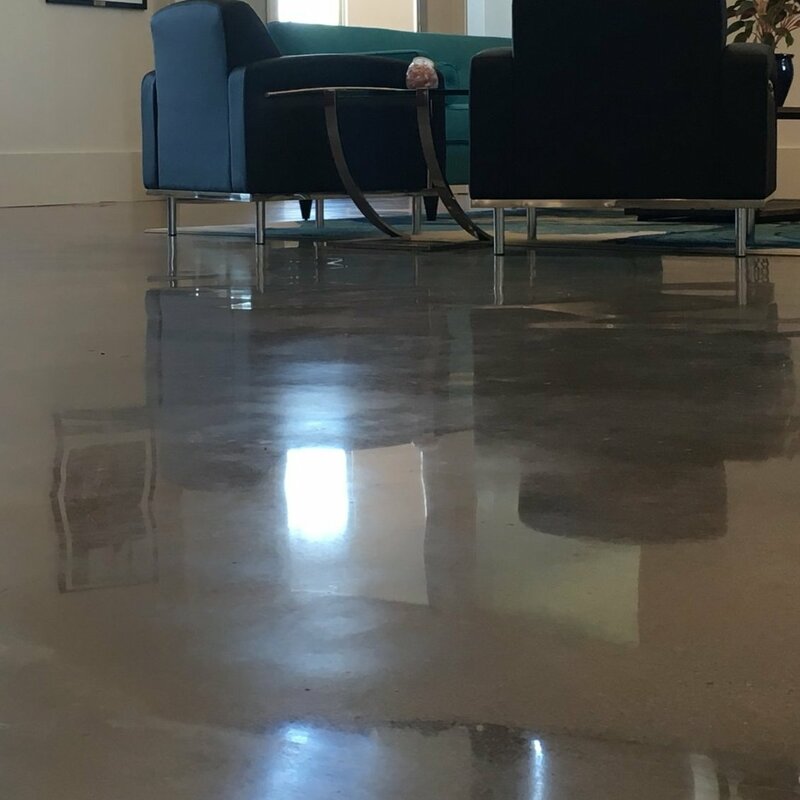 We go into depth with commercial flooring, epoxy flooring, polished concrete, facility maintenance and commercial cleaning, check out our blog. Catch up on our latest news article, our team is getting noticed! 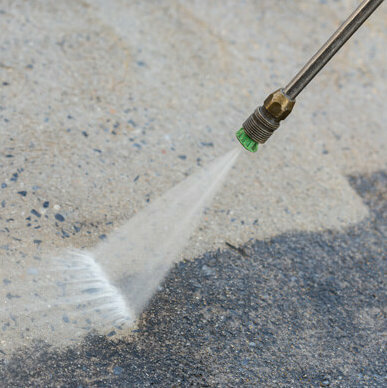 Often we are asked to speak on commercial flooring and restoration. More news links with our facility maintenance and commercial cleaning division coming soon! 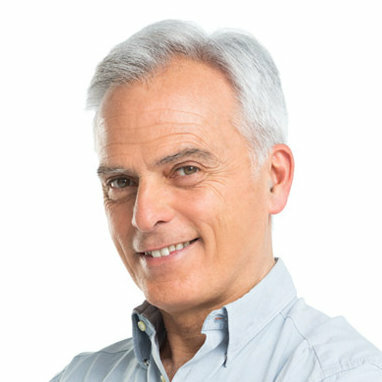 We look forward to learning more about your project and assisting in delivering top notch service! 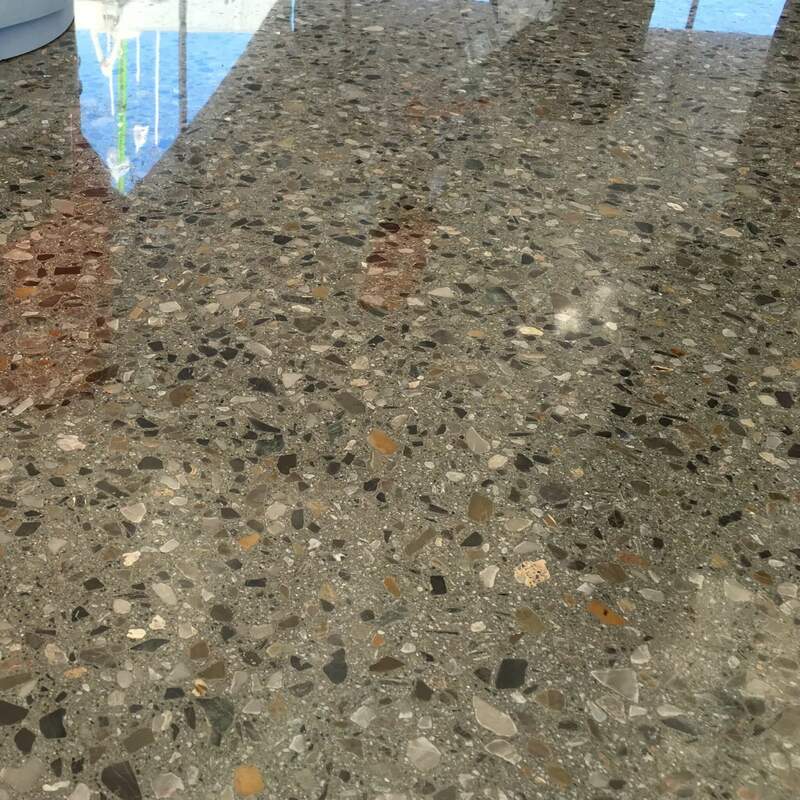 Whether you are looking for a bid for epoxy flooring, polished concrete, or stained concrete give us a ring. Our teams are available and standing by. 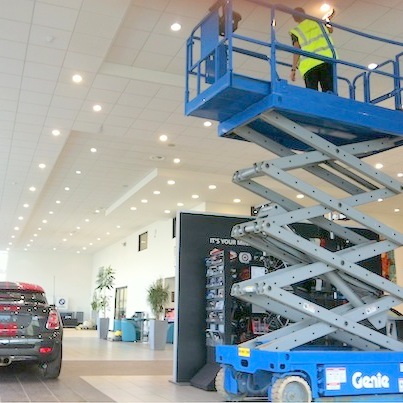 As a commercial flooring and facility maintenance company don’t forget we also offer additional services such as ceiling cleaning and commercial cleaning, power washing, parking lot gum removal and much much more! Fill out our form and we'll contact you! Text Us For More Info!